OnePlus’ flagship smartphone, the OnePlus 6, sold over 1 million units in the first three weeks of its launch. The China-based phone maker unveiled the numbers Thursday, more than 3 weeks after the phone’s global launch. The OnePlus 6 is the company’s fastest-selling smartphone on record. Older models like the OnePlus 5 and 5T took three months to sell so many units. The numbers mean that OnePlus is gaining traction in the global market. By contrast, Google sold nearly 4 million Pixel phones throughout 2017, according to a report from the industry analysts at IDC. The sales of Samsung’s Galaxy S9 have faced a slow start this year, according to analysts’ estimates, even though the South Korean electronics giant sold 8 million units in the first month. The Samsung Galaxy S9 was launched in March 2018. Apple was able to sell 16 million iPhone Xs from January through March this year, a report from Strategy Analytics shows. CNET has given the OnePlus 6 the Editors’ Choice badge for being an “excellent phone” which offers nearly the same features as its more expensive counterparts. The OnePlus 6 was first unveiled last month. After 22 days, more than one million phones were sold globally. The massive growth is impressive for a company like OnePlus. The Chinese company is now struggling to meet the booming demand. 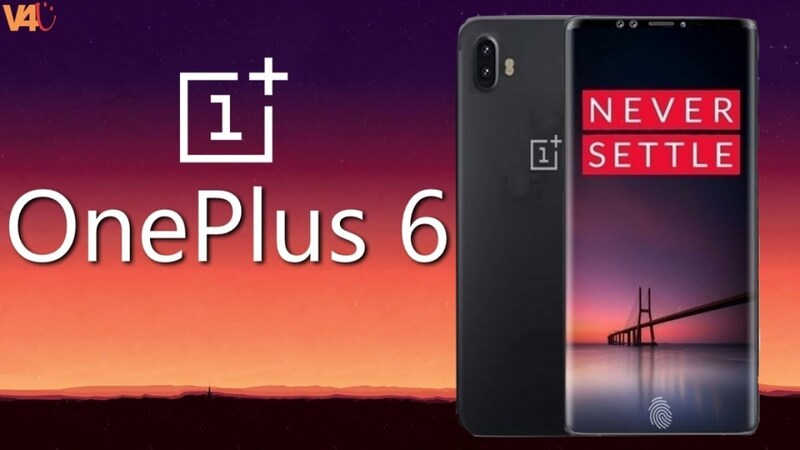 The more expensive version of the OnePlus 6, the 256GB model, has been out of stock since its official launch. Also, the phone’s variant “Silk White” was sold out within hours since the release. Fortunately, the OnePlus 6’ most important variants are still in stock in the U.S. If you’re interested in buying the phone you can do so on the company’s website. “Silk White” was still in stock the last time we checked.